At U-PLAN we feel its important as a business to help and support an important and worthy cause within our local community. 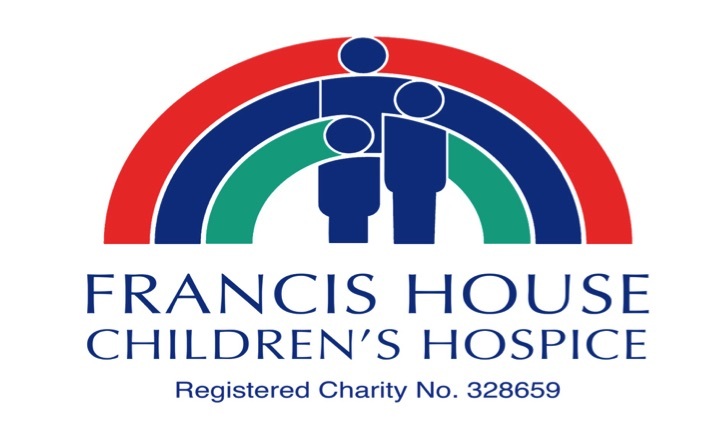 Our chosen charity is Francis House Children’s Hospice. We will make a direct donation from our own fees for each individual plan, product or service our clients sign up to.